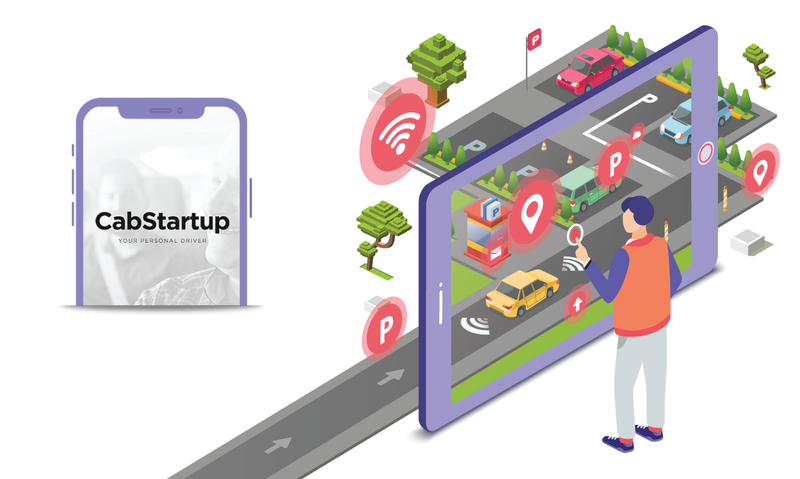 The taxi and private hire industry have come a long way since the horse and carts of the 1600s, but, in the last 25 years, the industry has seen exponential growth with the emergence and continued development of a variety of technology solutions. 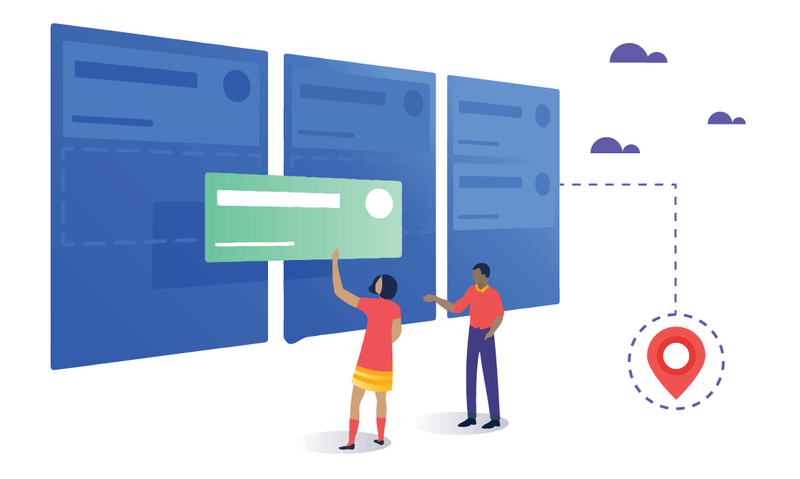 In this article, you will get the knowledge regarding how technology has helped shape the transport industry, from pen and paper to mobile data terminals and cloud-based dispatch software. In the early days, the taxi and private hire industry procedures were simple. Bookings were used to come in from passengers, the office had to record the details and passed the info on to the driver. Drivers had to complete their job and then return to the office to get the next one. As the popularity of taxis continued to increase, simple booking systems such as plotting boards started to emerge. These systems allowed dispatchers in the office to schedule bookings as they came to complete their duties successfully. The use of tracking and plotting boards was the start of booking systems as we know them today. By knowing roughly where their drivers were, and perhaps more importantly, where they were going to be, firms used to provide better customer service and process jobs quicker. 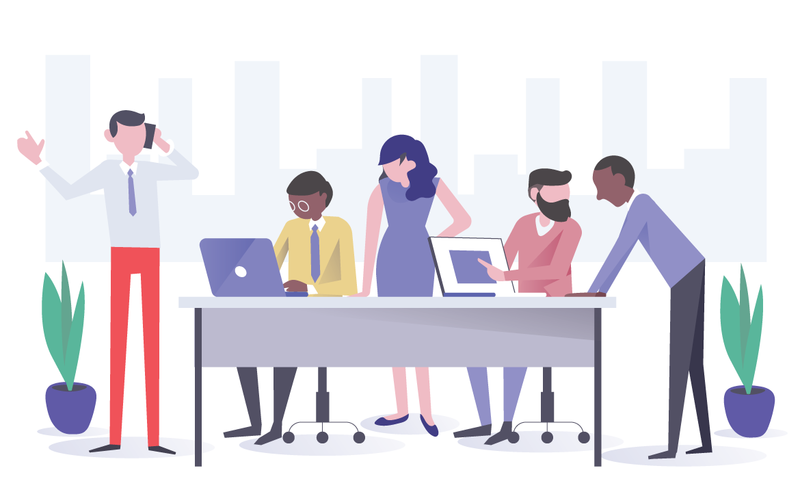 With the development of tracking and plotting boards, specialist technology companies saw an opportunity to develop solutions to help firms improve their services even further. Early innovators offered data dispatch systems designed to improve efficiency and overall profitability. Furthermore, the new systems were among the first to link a computer system in the office with a vehicle, enabling information to be transferred between the two. It started with simple details such as driver location and car availability, improving the experience for all involved. As more and more data dispatch systems were developed, the importance of Mobile Data Terminals (MDTs) increased. These terminals played a crucial role in transferring data and information between offices and vehicles and helped drive the industry forward. Early Mobile Data Terminals were limited in their functionality and used radio waves to transmit data. As technology advanced, Terminals using GPS such as Autocab’s D21 came and went, and were replaced by hybrid systems combining both radio and GPS such as Autocab’s Sigma+. Further advancements brought driver aides such as rolling maps, integrated satnavs and touchscreen displays (Autocab’s Minos) as well as GPRS only systems and started the transition towards personal digital assistants (PDAs). As the taxi and private hire industry began to transition to PDAs, a new threat to the industry emerged. Uber, based in the US, entered the market in 2010 and sent shockwaves through the industry. Taking advantage of mobile app technologies, they provided apps for both passengers and drivers; enabling them to achieve 100% automation in the process. 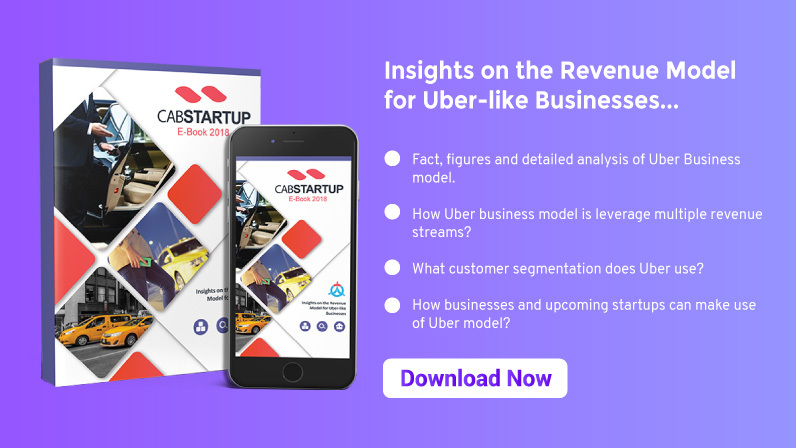 Both Uber and the existing technology providers made the switch to PDAs; the industry was able to send more extensive and more detailed data packets between the office and drivers, taking advantage of the extensive GPRS networks, offering passengers unparalleled customer service. 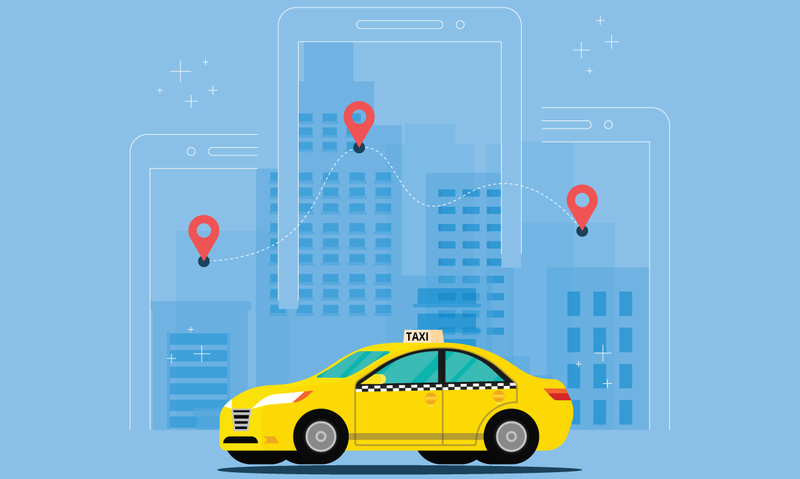 Nowadays, passengers know who their driver is, what car they drive and, in the case of passenger apps, exactly where their driver is and when they’ll arrive. Also Read: Make your Business Productive with Driver Dispatch Solution. 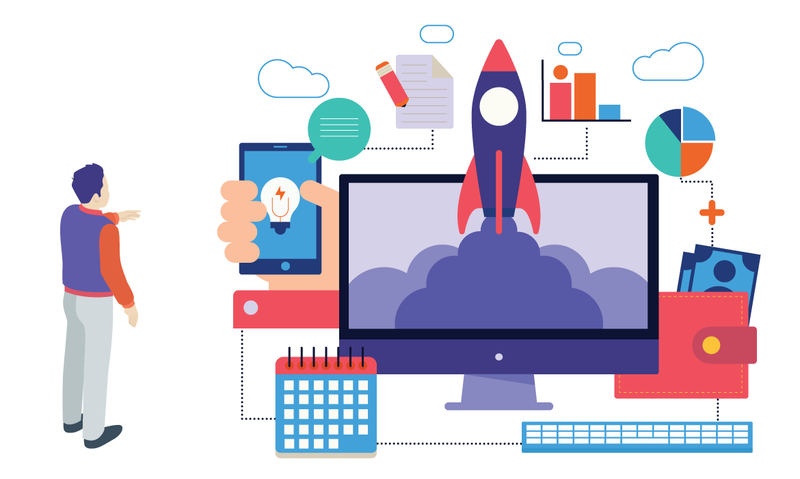 With the widespread adoption of the internet, it was only a matter of time before dispatch providers deployed their software via the cloud. Cloud-based systems have enabled staff in offices to log on and work from any location. The switch to Cloud-based systems is just the latest in a long line of developments in the transport industry. Now, passengers can book a car over the phone; using Interactive Voice Response (IVR) using a mobile app. Advanced cloud-based software is available that is revolutionizing the on-demand industry. Uber is a famous example of managing staff and providing services using a mobile app. 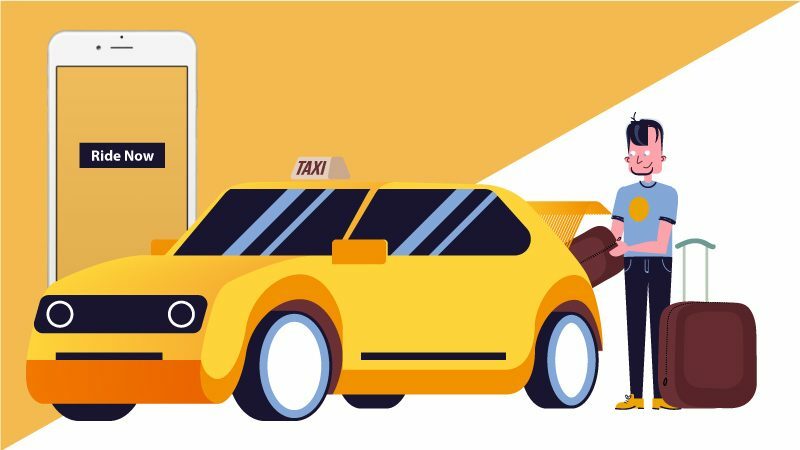 Uber-like ride-hailing platforms are available to improve the performance of the transport industry. We offer a white label solution for transport industry that is reliable and secure in managing business tasks efficiently. 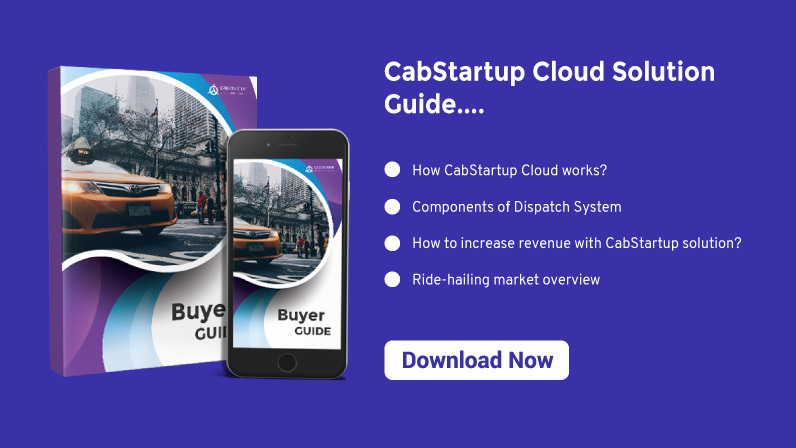 If you want to get a white label taxi dispatch solution for your taxi startup, contact us today. If you are running your taxi business in a traditional way, you can lose a lot of profits. The advanced form of doing business lies in the on-demand solution. If you want to compete with others, then you should use the on-demand business model to ensure success. If you are running a taxi company, use an on-demand software solution to stay ahead of the competition. 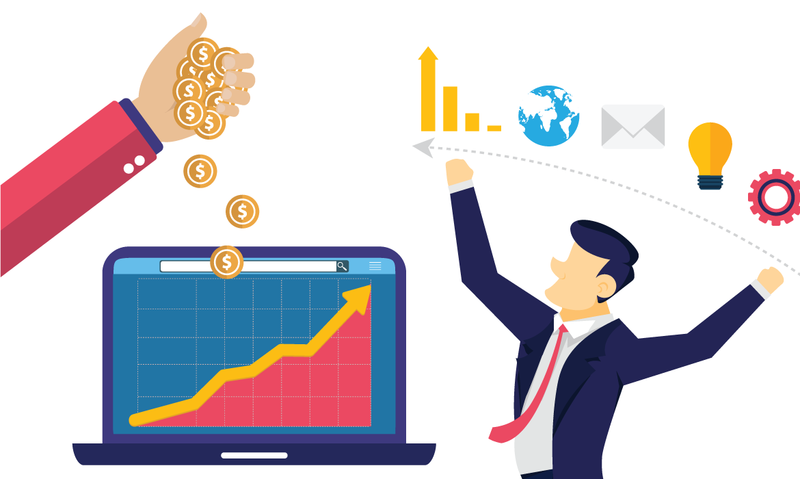 If you want to be successful, an on-demand solution can improve your leads count by offering deals to attract more customers. 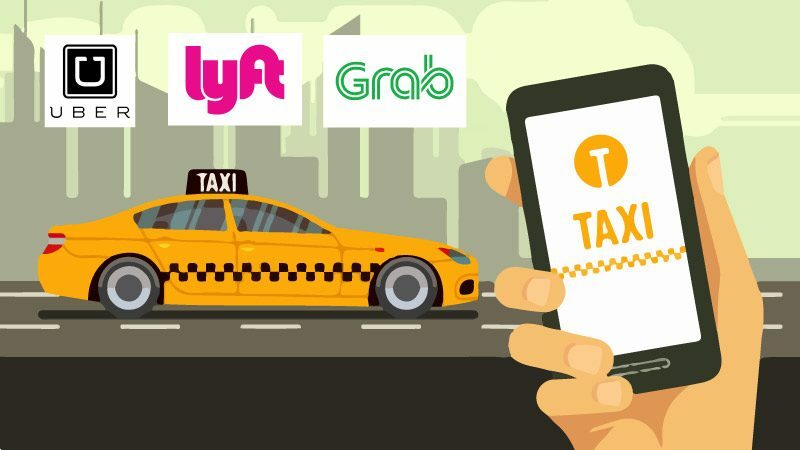 Reports state that an ordinary individual has around fifty people in their network showing the fact that each customer using a taxi service can attract fifty other prospective clients available in his/her circle. Therefore, on an average, a taxi service provider has the chances of getting many referrals. Getting referrals can improve the number of clients for your taxi company. In this way, you can attract more prospective clients. 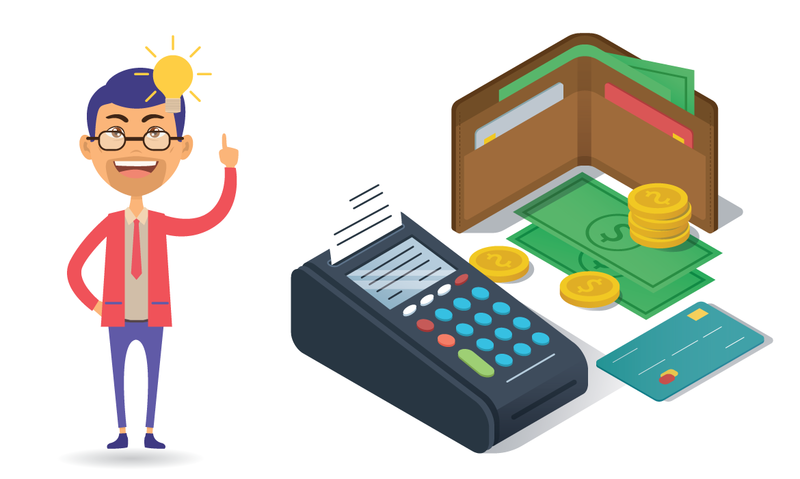 There are different types of customers that can be broadly be classified as wealthy customers, business travelers, local riders, senior citizens and students. If you have a proper network of drivers, and you can engage them to provide services to regular riders. 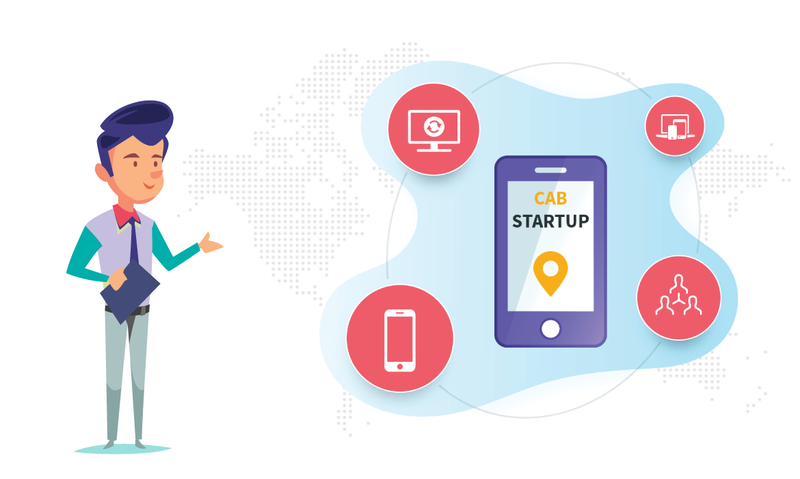 Digital innovation is an attractive strategy that makes use of mobile apps to offer taxi ride services. Reliability and convenience are the keys in trip reservations. It enables booking with secured payment methods. You must have a good reputation among your clients to enhance all your marketing strategies. You should know the right approach to increase your customers. A wrapped vehicle traveling in and around the city can generate more than 65,000 visual impressions per day. 98% of customers receive a positive image of the company through graphics. Promoting your taxi company on an online platform is a must to acquire new customers. People spend a lot of time on online platforms, so it is an effective strategy to offer online promotions. Market your startup on Facebook, Twitter, YouTube, and Instagram, it will make you popular as most of the customers are already available on these social media platforms. You can develop business pages to boost your company’s awareness and get customers. An advertisement should be available to promote your company’s knowledge and get more customers. The page should display discounts, promo codes, viral videos, etc. Create an Instagram account and connect the page with your Facebook page will allow making your advertisements possible with Facebook Power Editor. Even if people don’t download your booking app, many of them will start liking your business which creates a database of potential customers. Facebook SDK is already combined into your Android and iOS apps, which is a powerful marketing and analytics tool catering to the needs of all types of businesses.If people don’t immediately download your booking app, many of them will ‘Like’ your Business Page, which creates a database of potential customers. Make sure you have a web page and an app that will allow you to book rides 24/7. 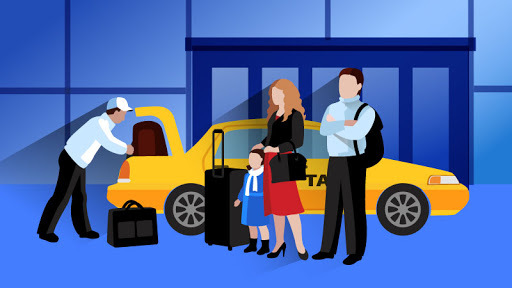 The on-demand app manages the online booking 24/7 for your taxi company. 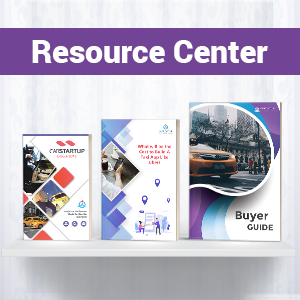 Increase brand awareness of your company by reaching out to a broader range of audiences converting them to clients through PR activities and Media outreach. Advertising is the most effective way of online promotion. Setting the target audience is the primary step to advertise your business among a potential group of people. Google AdWords and PPC can give you crazy amounts of traffic. If you are tight with your campaign and run niche ad groups. Google AdWords and PPC can bring a significant amount of traffic. Therefore, understanding using them efficiently is essential. Running AdWords campaign may require experience and in-depth knowledge. Moreover, the solution can be expensive. Meet with the managers of hotels, restaurants, bars and other public places in your city as they are associated with taxis service providers and can help you in having transportation quickly. As a business owner, you’re already aware that your customers are an integral part of your business. Therefore, it is essential to engage with them through various means like social media marketing, direct or indirect marketing. The taxi company owner can offer value to customers to grab their attention. Engaging clients by rewarding them in the form of discounts or promo codes is an excellent way to increase the number of customers. Use flyers with promo codes and distribute them in public places. It is quite useful for local bars, restaurants, colleges, cinemas, and events. If you provide a high-class service, the value of the coupons can be higher among top restaurants, luxury stores, business centers, etc. As vehicles become visible to thousands of people on the road, your brand becomes more recognizable. 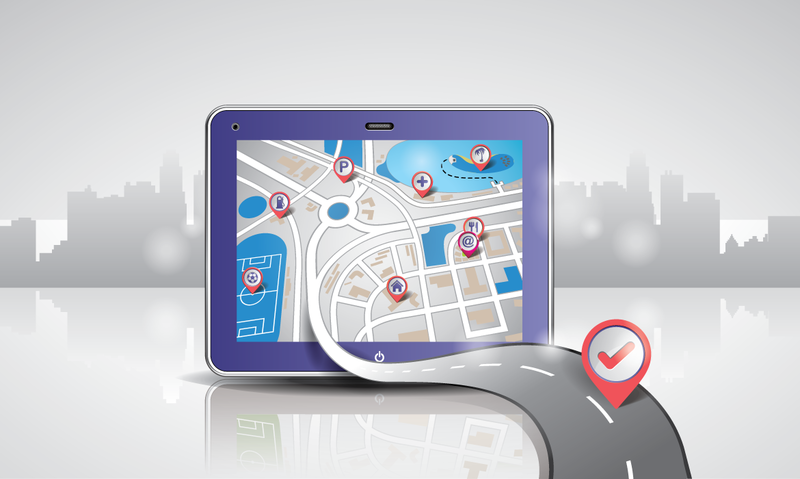 Your fleet is one of the most visible and significant marketing tools. Fleet management is an essential marketing tool as a branded vehicle can receive tens of thousands of impressions per day. Whether the car is moving along the highway, parked in front of a business or entertainment center, it gets noticed. 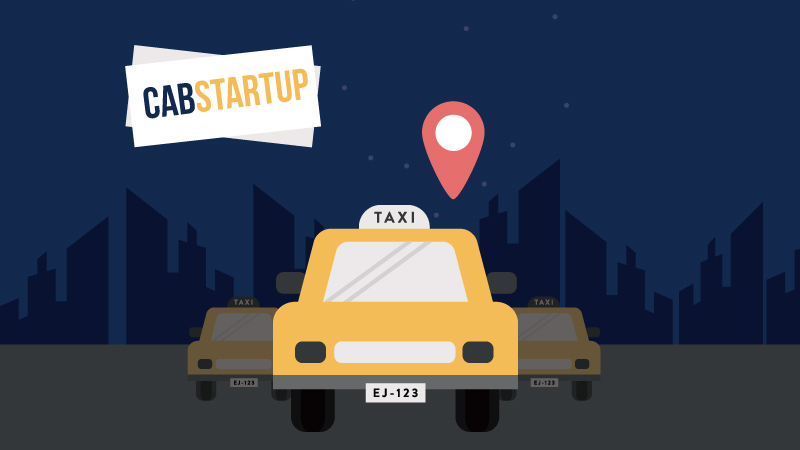 Lots of companies are providing on-demand taxi app all over the world. Choose a reliable company to get on-demand transportation application. We provide quality on-demand software solutions to cater to a variety of transportation needs. More features can be added to our available system according to the customer’s demands. If you want to get quality on-demand transportation app, contact us today.